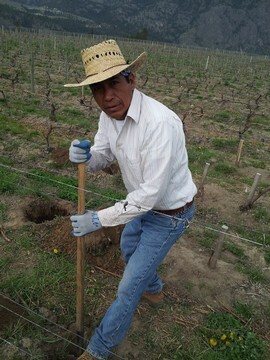 Today we welcome back our Mexican vineyard workers. 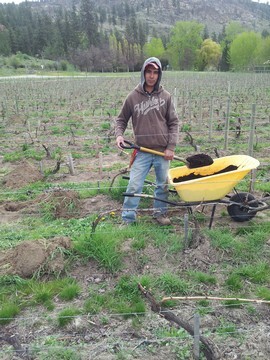 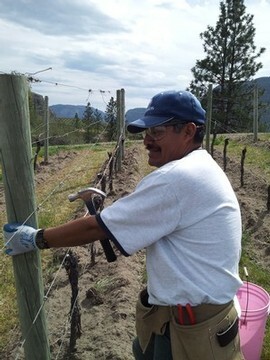 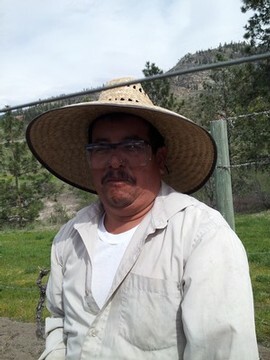 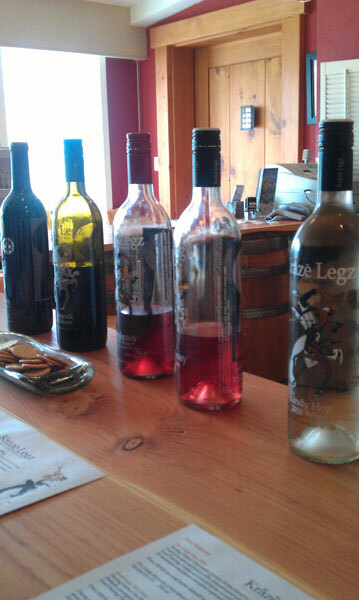 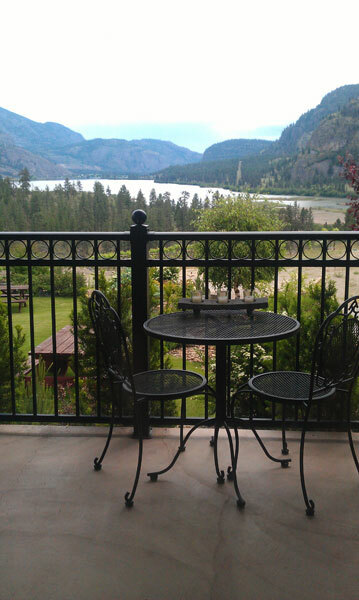 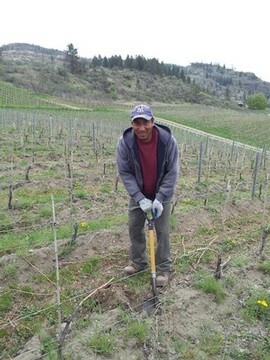 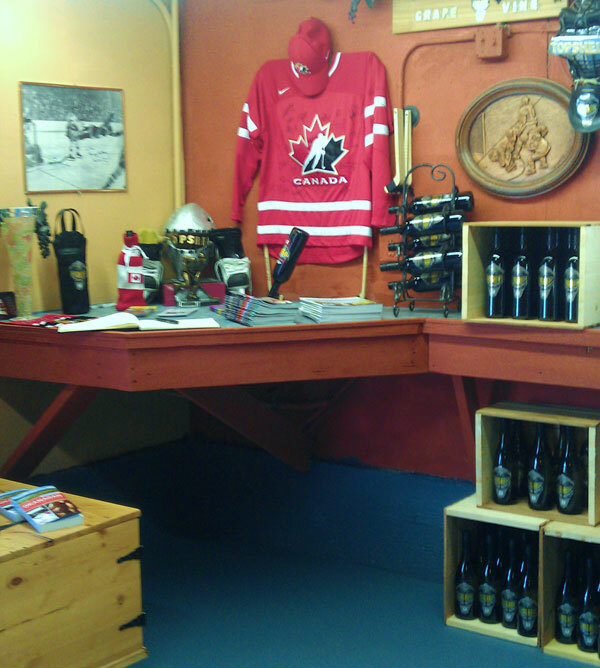 At Blue Mountain Vineyard and Cellars we have ten Mexican vineyard workers that come to the Okanagan through Canada’s Seasonal Agricultural Worker Program. 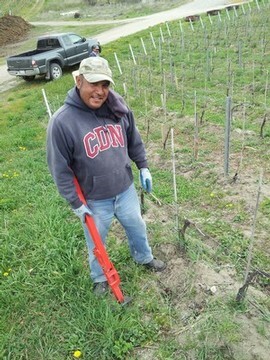 They work our 80 acre vineyard for eight months of the year. 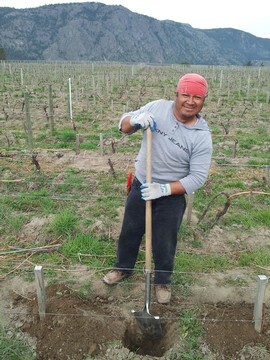 The first group of six arrived on Tuesday, February 25th and four more will arrive later this month. 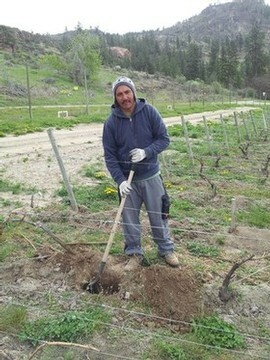 This hardworking team of vineyard workers has been coming to the Okanagan to work at Blue Mountain Vineyard and Cellars for the past 6 years. 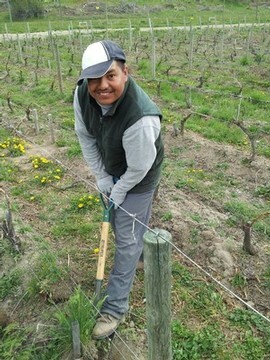 The Mexican crew has made an impact with their highly efficient and skilled viticulture techniques. 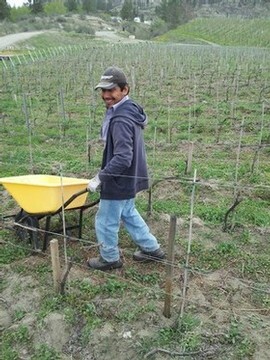 Thanks to all our vineyard crew for making our 80 acres look so spectacular all year long. 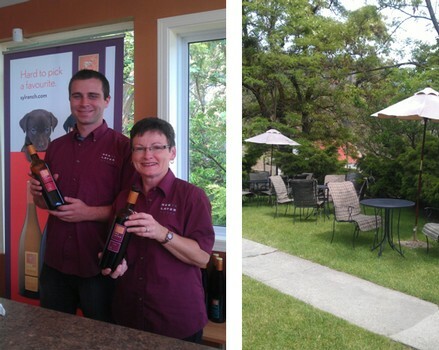 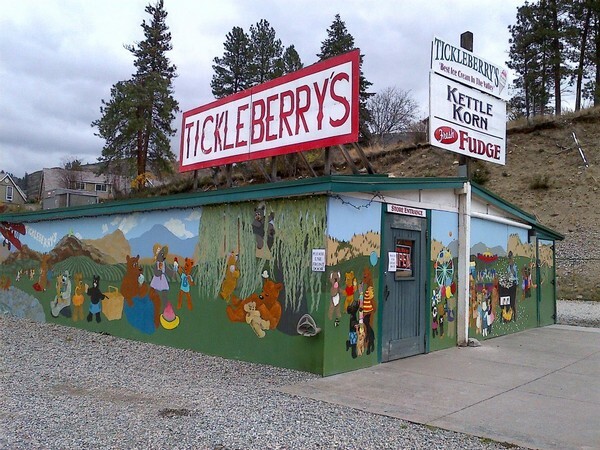 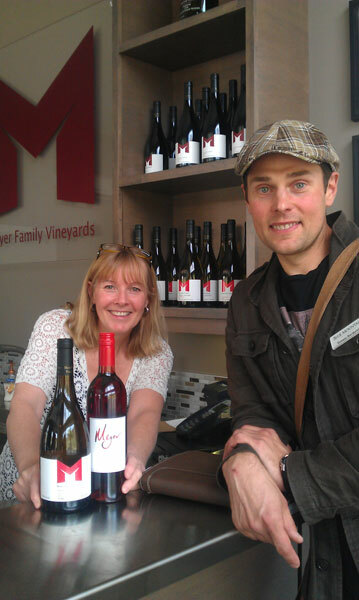 Blue Mountain visitors, feel free to wave to these friendly faces with the big hats when you pass them on your way to the wine shop this summer.